Looking to get rid of stubborn fat without any surgical intervention? We’re excited to bring TruSculpt 3d to the practice! Rather than fat-freezing technologies. TruSculpt uses radio frequency technology to decrease circumference and reduce fat with no downtime. Call today to schedule your consultation! A dewy, younger looking complexion with just one treatment? 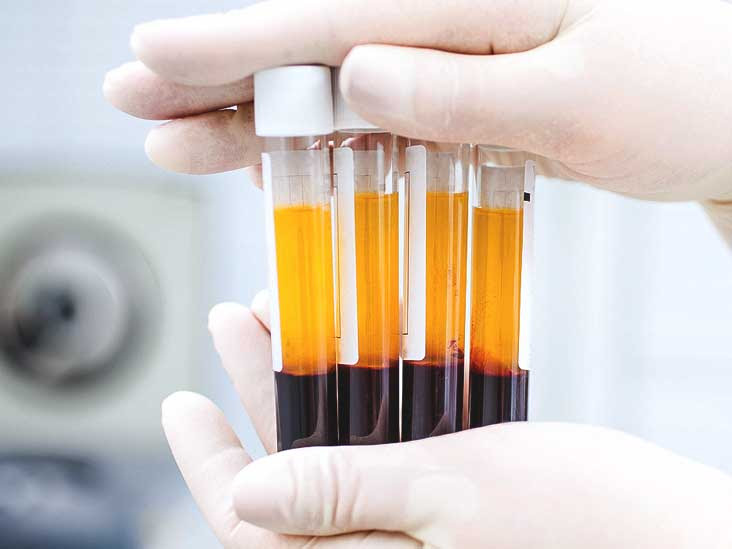 Our Aquagold treatment combines Botox and filler to plump the top layer of skin. These immediate results make it the pre-wedding or special event treatment! Starting at $650 per treatment. Call to schedule with our aesthetic nurse specialist, Jan! Get summer ready with Jan! 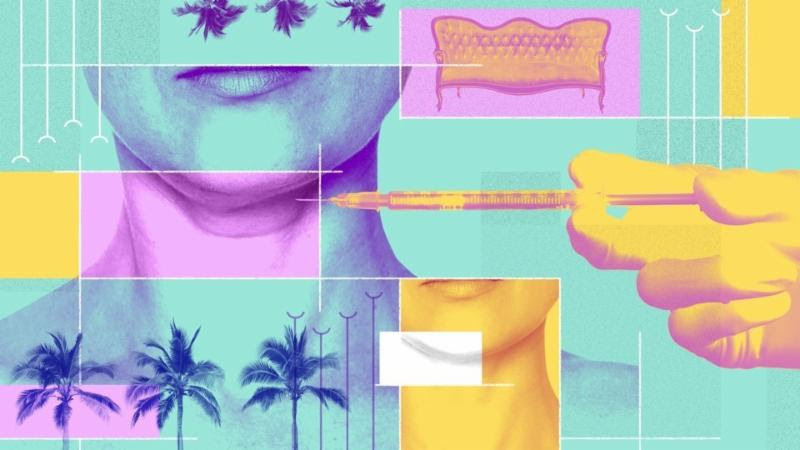 Kybella isn’t just for double chins! This potent acid is used on several areas of the body to reduce fat pockets! From banana rolls to bra bulge, Jan can help you get bikini ready! Get the cheekbones you’ve always wanted with Juvederm Voluma! This month, Subbio Signature members take $75 OFF each syringe! Want to get in on these savings? Call today to sign up for our exclusive rewards program! Say goodbye to sun spots and dark areas Take advantage of this amazing special before summer arrives! Lightens and removes “sun spots”, “age spots”, and brown blotches on the face, neck, chest, hands and other areas of the body. This treatment also lightens and reduces redness, rosacea, dilated blood vessels and “broken” blood vessels on the face, neck and chest. Buy a package, get a free product! This month ONLY! Purchase a package of 5 treatments and get a custom skin care product for free! 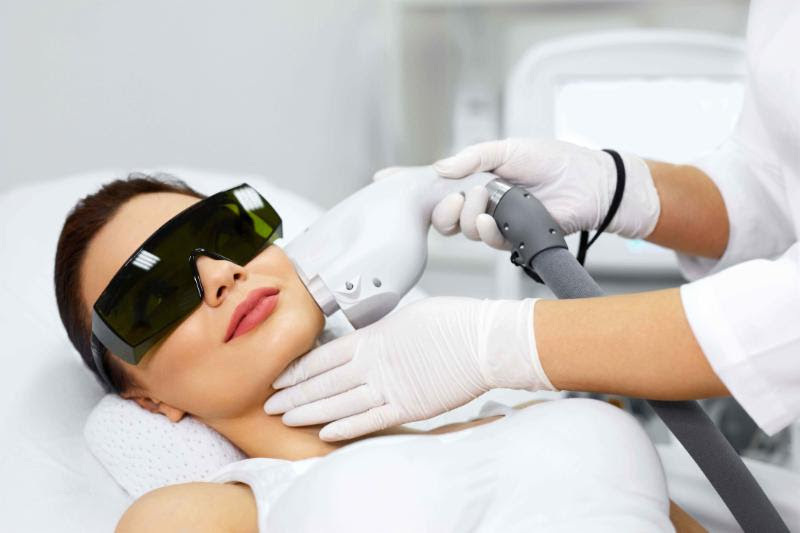 Add in FactorFive to your Microneedling treatment or LumiLactiC with an IPL series for enhanced results! $50 off your March Botox treatment plus $50 off your next treatment when you pre-book*! On March 15th only get 10% of filler with Jan and $11/unit Botox. 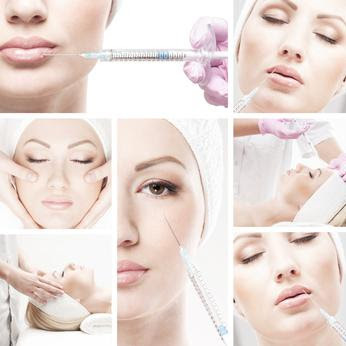 Plus an additional $50 off to patients new to Botox at Subbio. Jan offers after work hours until 7pm! Check our her instagram @beauty_rn_jc to see her work! Looking for glowing skin and a more even texture? 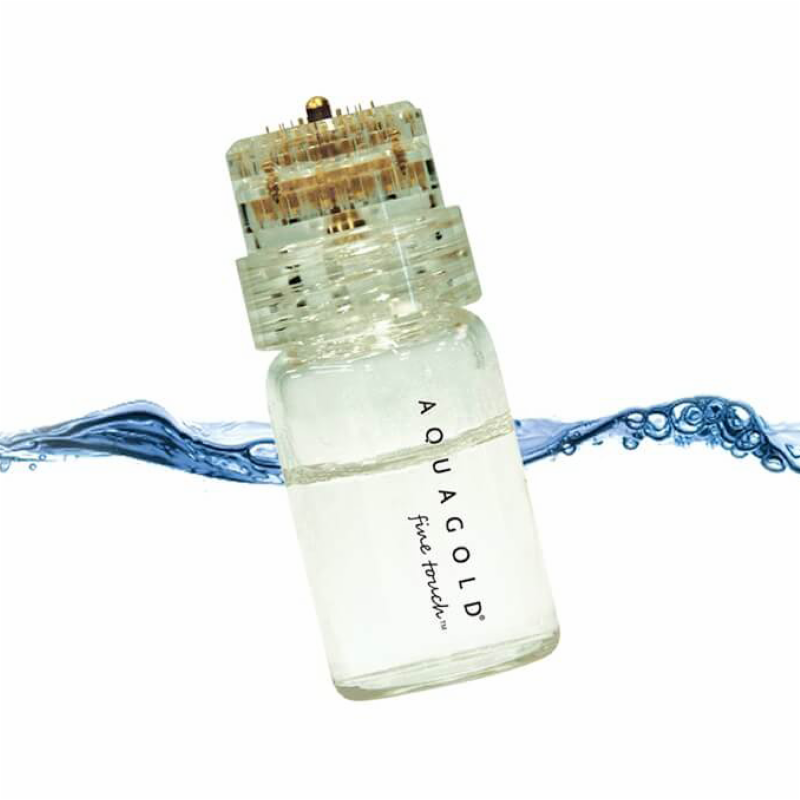 AquaGold Fine Touch is our newest microneedling device which infuses custom serums, from hyaluronic acid for dewy skin, to growth factors to encourage cell turnover and repair. Botox can even be added to reduce facial sweating. Elle, W, and Harper’s Bazaar are all raving about the results. Call to schedule your treatment! *Medium areas include: lip and chin, jawline, bikini line, or underarms. Multiple areas can be done during appointment and will incur an additional $99 per medium area. Visia Complexion Analysis is Here! As part of our comprehensive approach to skincare, we are excited to offer complexion analysis to all of our patients with the Visia System. This technology will help our providers asses damage below the skin and determine which skincare product is best for you. 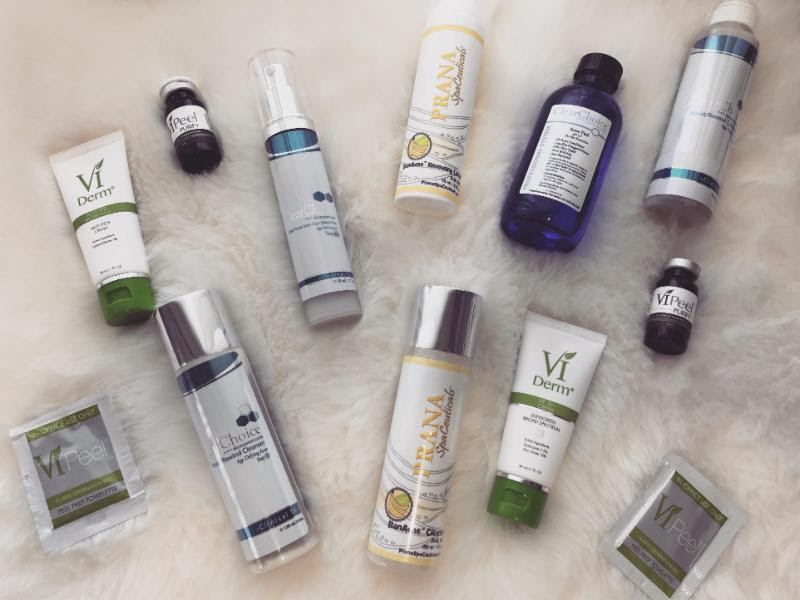 This month get 10% off of any product the Visia system recommends for your customized skincare routine! This month receive $100 off AquaGold Fine Touch treatments! Plus new and existing members now get $100 in Botox as a membership perk! * Call for more information about the club or to join! *8 units of regularly priced Botox. We’re keeping the savings going all year ’round! Each month, we will be offering a special Medical Spa service for only $99! The Subbio Plastic Surgery and Medical Spa team wishes all of our patients a wonderful holiday season! Ring in the new year with the sculpted figure you’ve been wanting at 17% off*! Get Warm and Cozy with Pellevé! As we age, collagen production slows down causing our skin to lose laxity and firmness. As a result, wrinkles and fine lines form leaving you with smile lines, crow’s feet, and other bothersome creases. 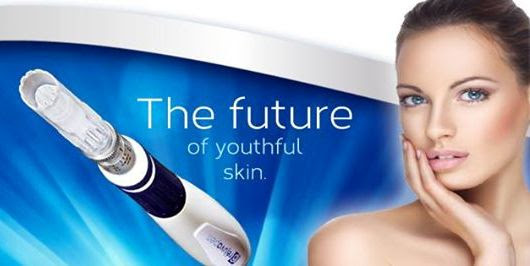 Pellevé is a non-invasive solution to help reduce fine lines and wrinkles. *Offer valid for procedures performed in January or February only. Procedure must be booked by December 31st. ** Packages must be pre-paid and scheduled in order to receive discount and product. 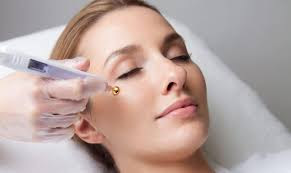 Get ready for the holidays with Microneedling and VI Peels! Thank you for being a great patient to us! We hope that you enjoy your Thanksgiving with family and friends. We will be closed on Thanksgiving and Black Friday but will be open Saturday the 25th. Celebrate the season with our November specials! Buy 3 Microneedling treatments, get 2 free! 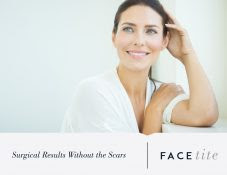 Smooth out fine lines and wrinkles, fade away scars, and even out your skin’s texture with Microneedling! Microneedling uses 9 tiny needles to create “microchambers” in the skin. This process stimulates your body’s natural ability to heal itself, revealing smoother, younger looking skin. will be $1,200 (reg. $1,600). 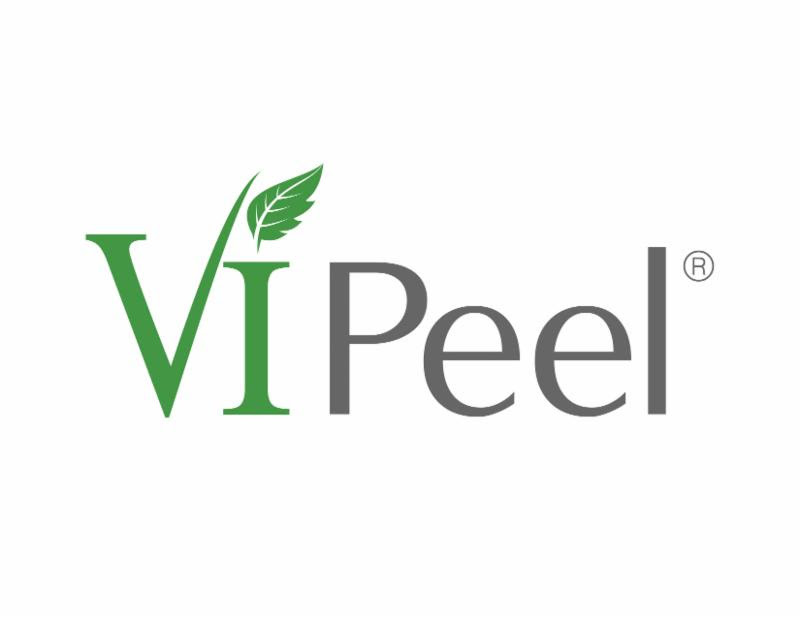 Don’t Forget to RSVP to our VI Peel Event! Come take advantage of our VI Peel event and get glowing skin in time for the holidays! 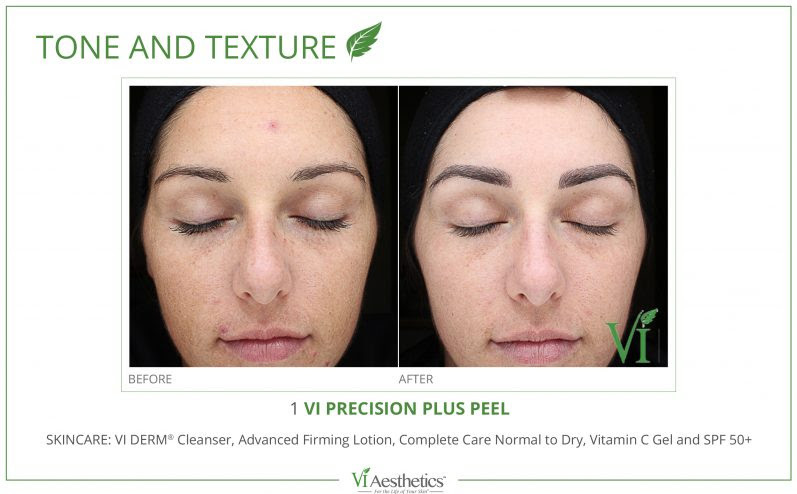 The VI Peel is perfect for revealing brighter, more even skin on all skin tones, erasing the evidence of sun damage, and treating stubborn acne and acne scarring. offering these peels for $200 (reg. price $300)!